Absolute truth and purity you can believe in. 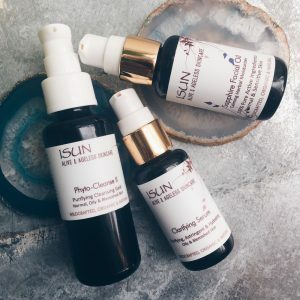 There are many choices when it comes to facial products and skin care. 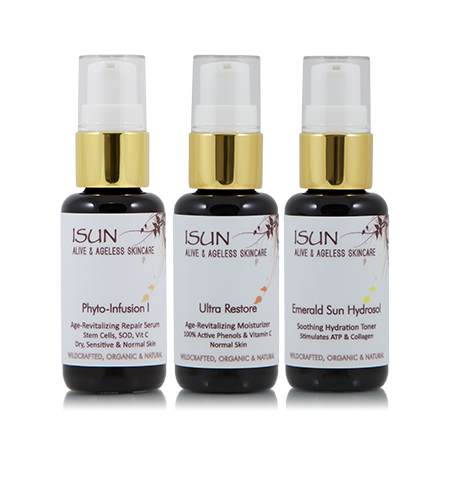 Hilton Head Island Spa & Wellness has chosen to support a truly remarkable skin care line with the ISUN product range.